Kicking off the car show season for Mustang owners in Southern California, the annual Fabulous Fords Forever show at Knott’s Berry Farm is one of the largest and well attended shows on the West Coast. Owners from all around the country make the trek to attend the event, making for an impressive display of both modern and classic Mustangs as well as other Ford, Mercury and Lincoln models. This year was the 27th year for the show, highlighted by the 50th anniversary of the Shelby Cobra, the 45th anniversary of the Mercury Cougar and the 80th anniversary of the ’32 Ford. As always, there were hundreds of Mustangs at the show with everything from original vintage models Fox Bodies to the current 2013 Mustang in attendance. 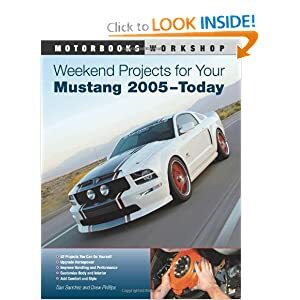 The big aftermarket companies – Shelby, Saleen and Roush – all had their current lineup on display, and Ford Racing showed off their 2013 Mustang project car. You can see all of those Mustangs and more in our huge photo gallery from the event below.